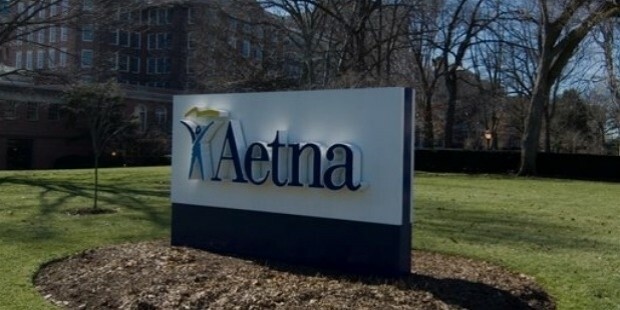 The American company Aetna specializes in managed health care and provides services such as long-term care, plans in consumer and traditional directed health care insurance and related services, along with disability plans, medical, dental, pharmaceutical and behavioral health. Aetna is also a proud member of the Fortune 100 list. 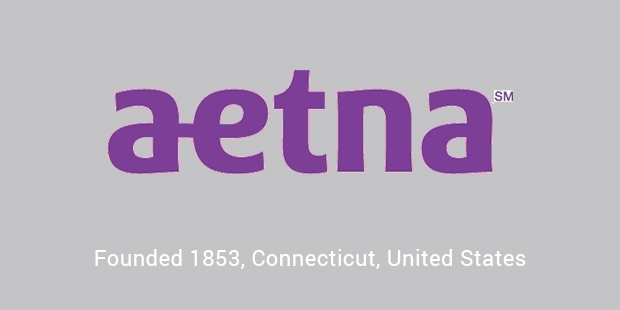 Aetna is a company that strives to provide a better standard in terms of health care with less complicated processes and a transparent mode of working that enables a healthy and trustworthy relationship on both the ends of the producer and consumer with respect to the medicine field. The primary aim being, to let the consumer have the ability to know exactly what he/she is choosing and how much the overall expenses will be in accurate figures, if and should they opt for it. Aetna believes that the true advantage does not lie in saving money but in providing you the best means for you to be healthy. Aetna basically works through the employer-paid insurance (that may be fully or partially paid) and beneficiary programs and also through Medicare. It has more than 5300 hospitals as its members, along with nearly 1,000,000 health care professionals. It has over 13.8 million pharmaceutical members, more than 14.3 million dental members and over 22 million medical members. It also has over 597,000 primary-care doctors and specialists and 13.609 million group insurance members. Aetna co-ordinates with hospitals, health networks and doctors in order to properly order and align incentives as per the economic changes, so that the primary focus on a person’s health never waivers and is given due importance throughout. Aetna believes that for a system to be effective and efficient at the same time, proper connectivity is a very important criterion. Aetna gets the best and most suitable technology to work for it, so that a person is connected to his health care team easily and without much trouble. Not only that, Aetna also provides you with valuable information at the right time and right place and exactly where it’s needed. Aetna gives prominence to diversity in its system and therefore has a very diverse workforce working for it and Aetna also believes that their focus must represent their beliefs. 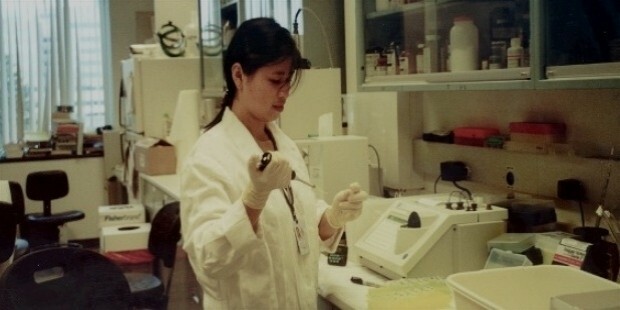 Aetna through its versatile workforce aims to cater to the needs of a diverse marketplace. Aetna also encourages woman empowerment, since it has over 75% of women employees. It aims to provide a uniform standard of health care to people of all backgrounds and orientation. 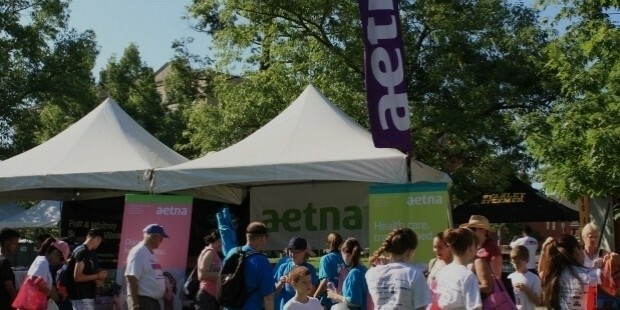 Its goals and visions have placed Aetna as a top leader in its area of expertise. Aetna was awarded two out of four stars in meeting the National Standards of Care by California Health Care Quality Report Card 2011 Edition. And previously earlier in the year 2010 edition of California Health Care Quality Report Card, Aetna was awarded three out of four stars in meeting National Standards of Care as well as in How Members Rate Their HMO. 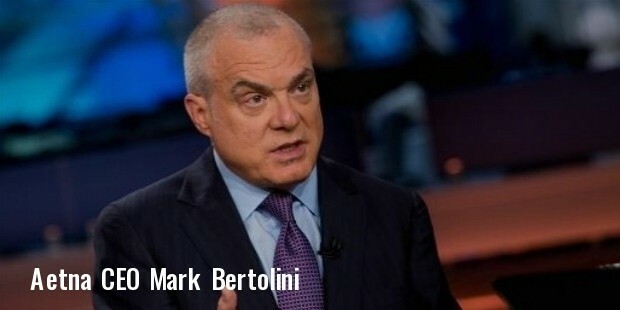 Aetna, as always continues to strive towards success.